Autumn Sowings Of Hardy Annual Flowers. First Effort This Year. An old scaff board made making straight lines super easy…..under the watchful gaze of Furface…. 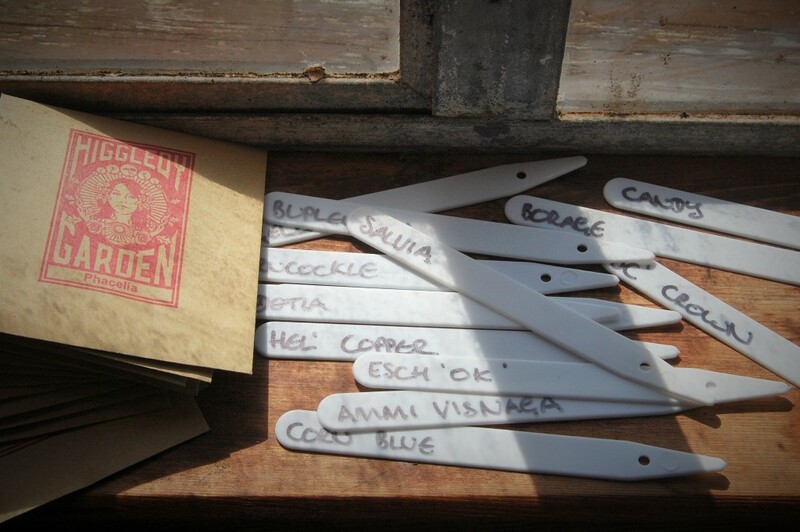 The best thing about Autumn sowing is that it makes you feel ahead of the game…and just a little bit smug with it. 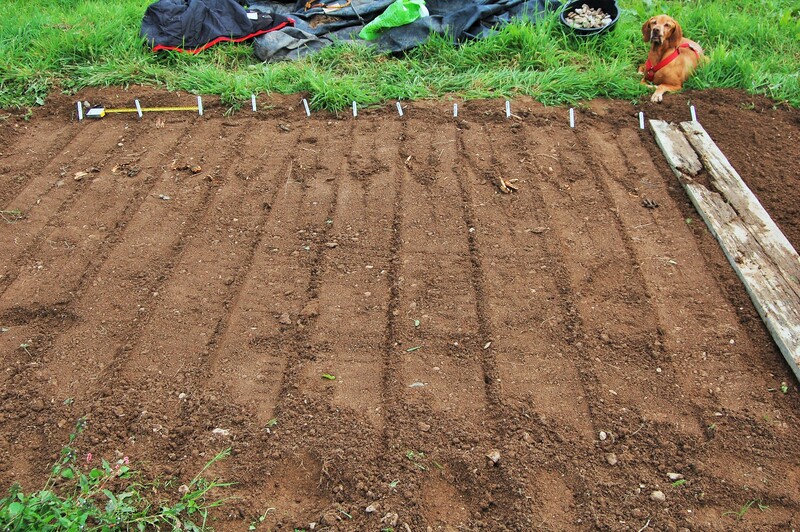 Today I have been sowing my ‘Seeds To Sow In Autumn Collection‘. As an experiment I am sowing half the collection now…and I shall sow the other half on the equinox of the 21st, in three weeks time and see how they both fair. 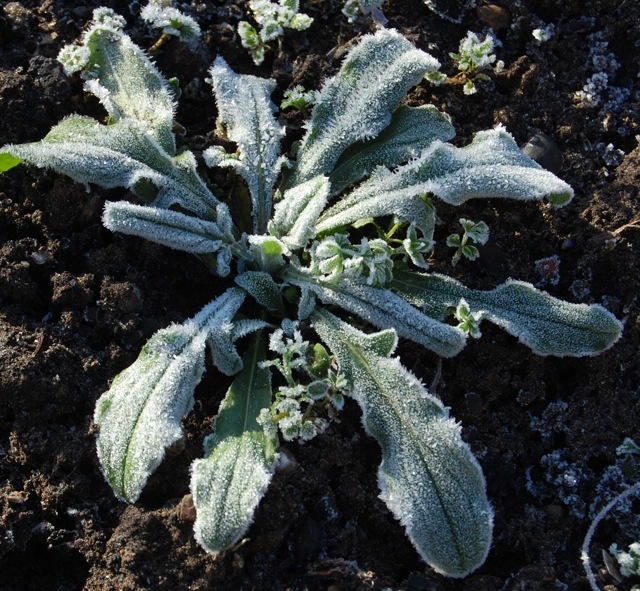 Cornflower seedling…laughs in the face of frost and snow. These Autumn sown seeds should flower a month earlier than spring sown ones and also be much stronger and bigger plants that will provide more blooms….they will however ‘go over’ before the spring sown chaps have quite run out of steam. Five Swimmingly Good Reasons To Sow Up A Flower Bed In Autumn. List of flower seeds you can sow in early autumn. Cut Flower Garden Gems: Rudbeckia ‘Irish Eyes’. Harvesting And Then Sowing Orlaya Grandiflora Seeds.